This kit provides you with everything you need to install your own efficient solar power system and begin generating electricity. 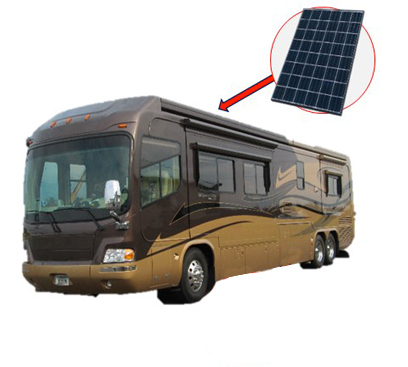 The heart of the kit is the SunGold 100-watt monocrystalline solar panels which converts sunlight into direct current (DC) electricity. The 10 Amp Landstar LS1024B PWM Solar charge controller keeps your batteries fully charged and at the same time, protects them from over-charging. This complete solar kit includes mounting hardware and wiring you need for a trouble-free installation.